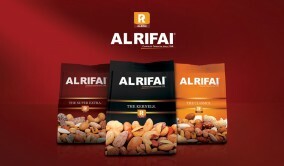 Freshly roasted coffees from around the world, grinded to your taste and fresh roasted nuts and seeds from the premium Lebanese Al-Rifai roastery. …I wanted to buy everything. 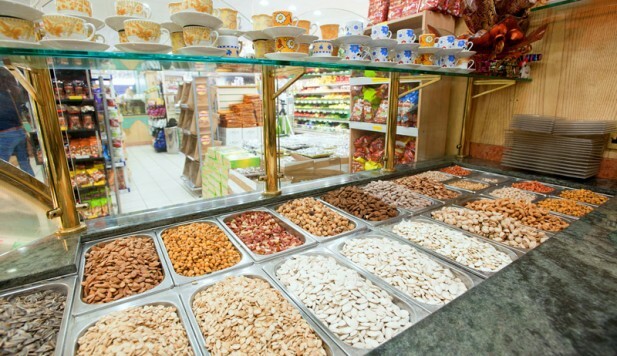 The fresh roasted and spiced nuts, the dried dates, the halal cut meat . 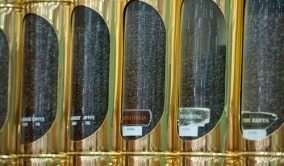 The store has a great selection of Turkish and Middle Eastern like foods. An ethnic foodie’s paradise..